Adam Catlin lives with Cerebral Palsy. He uses a walker to walk, lacks fine motor skills, and is legally blind. But for the past 10 years, Adam has met everyone walking in to the Selinsgrove Walmart with a smile and a kind hello. His good medal for bench press in the 2016 Special Olympics and his role as a Walmart greeter has turned Adam into a local celebrity. As one shopper told local reporters, "If you're having a bad day and you go in [the Walmart], he makes your day." But now, Walmart has decided to change its "greeters" into "customer hosts." This means that the job now requires the ability to stand for long periods of time, lift 25-pound parcels, check receipts, write reports, and help with product loss investigations. Adam's disabilities don't allow him to do these things. So that means that he could lose his job come April 26th when the changes go into effect. 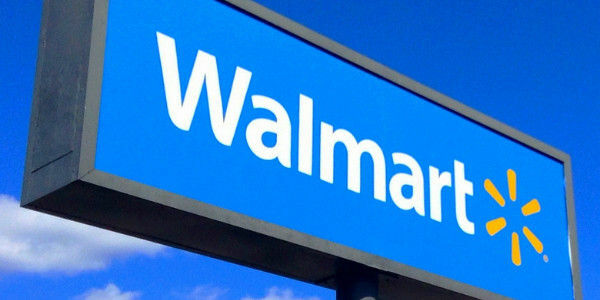 Sign this petition to tell Walmart to let Adam Catlin keep his job.